Nimble Storage director of channels APJ, Theo Hourmouzis and A/NZ managing director, Bede Hackney. Flash storage company, Nimble Storage, has made key changes to its partner program in a bid to drive growth in Asia-Pacific and Japan. The company Nimble conducts all of its business in Australia and New Zealand through the channel and has introduced a tiered partner program for the first time with gold, silver and bronze classifications. Nimble Storage director of channels APJ, Theo Hourmouzis, told ARN the tiering model was designed to help partners differentiate from their peers. “That means specialisations in certain technologies, greater investment into partners that are loyal and committed to Nimble Storage and giving them access to all the tools required to execute a customer sale,” he said. Hourmouzis said the company had acquired a number of new partners due to a shift by many resellers from legacy storage vendors to flash companies like Nimble. Nimble added a second distributor, Dicker Data, to its lineup last November. The company has maintained its relationship with its original distributor, Nextgen. 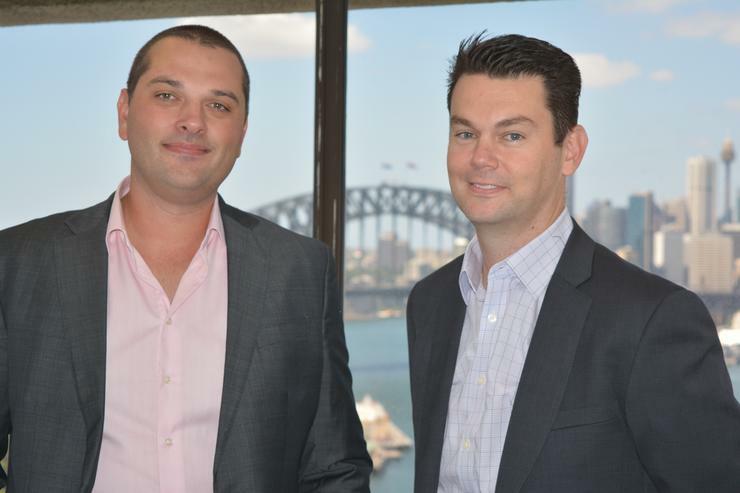 The company has made a number of recent appointments to support this channel growth, the most notable of which was Bede Hackney, who joined Nimble as managing director A/NZ in July 2015. Hackney said in that time the local team had doubled with additions in a number of divisions. “We have added three new sales teams and added a new office in Western Australia and have also introduced enterprise sales,” he explained. Hackney revealed the company had recently appointed Cath Gentile as channel development manager A/NZ to support its partners and accelerate growth in the enterprise space. Gentile joins Nimble from Citrix, where she was system integrator partner manager for just under four years and partner development manager virtualisation for over two years before that. Prior to this she held management roles at Westcon, Optus and HP. Hourmouzis, said Gentile’s primary focus would on accelerating the growth in the enterprise segment. “Cath will be finding those enterprise partners making sure we have the tools, resources and capabilities to augment our sales team in the space,” he added.